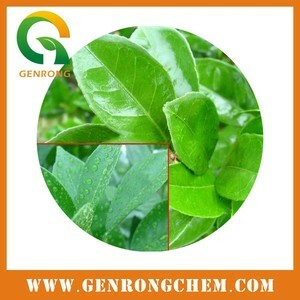 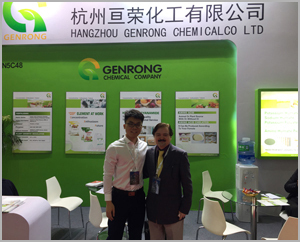 Hello, Welcome to HANGZHOU GENRONG CHEMICAL CO., LTD official website! 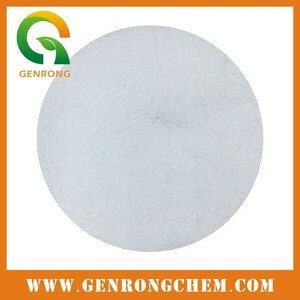 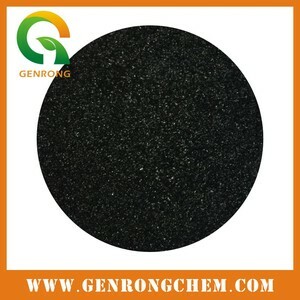 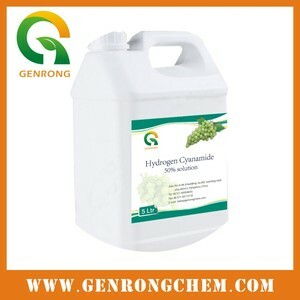 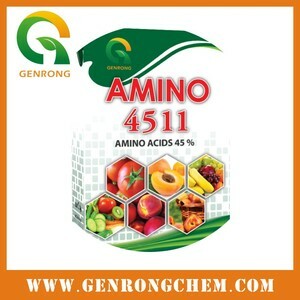 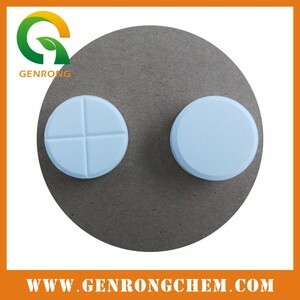 HANGZHOU GENRONG CHEMICAL CO., LTD. 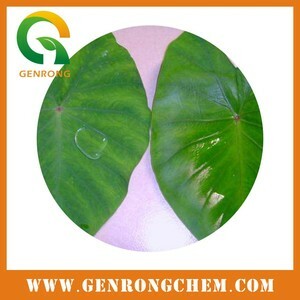 Copyright (C) 2011-2018, HANGZHOU GENRONG CHEMICAL CO., LTD. All Rights Reserved.